The State Hermitage Museum is one of the largest and oldest museums in the world. The collection of the museum includes over 3 million works of art and world culture artefacts. It contains paintings, graphic works, sculptures, works of applied art, archaeological artefacts and numismatic objects. The Hermitage is considered to have been founded in 1764, when Empress Catherine the Great acquired an impressive collection of works from the Berlin merchant Johann Ernst Gotzkowsky. The Main Museum Complex consists of the Winter Palace, the Small Hermitage, the Great (Old) Hermitage, the Hermitage Theatre, the New Hermitage. The Winter Palace of Peter the Great, Menshikov Palace, East Wing and the Arch of the General Staff Building, the Museum of the Imperial Porcelain Factory are the exhibition complexes of the State Hermitage. The laboratories for scientific restoration and repository are located in the Staraya Derevnya Restoration and Storage Centre. Exhibition Centres of the State Hermitage are opened in Amsterdam, the Netherlands, Kazan and Vyborg, Russia. 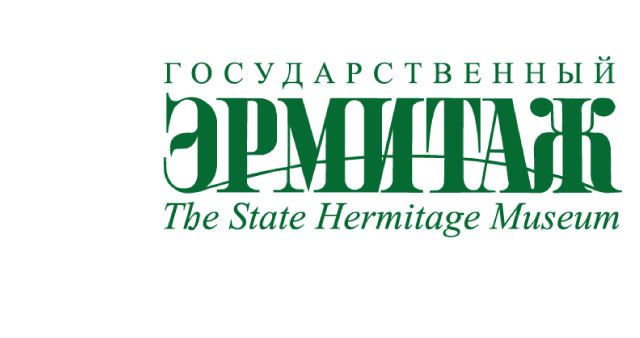 In a Decree by the President of the Russian Federation dated 18 December 1991 the State Hermitage Museum was included into a list of the objects of national heritage belonging to all the people of the Russian Federation. In a Decree by the President of the Russian Federation dated 12 June 1996 the State Hermitage Museum was placed under personal patronage of the President of the Russian Federation. According to the Statutes of the State Hermitage Museum the Government of the Russian Federation is to act as the museum founder. 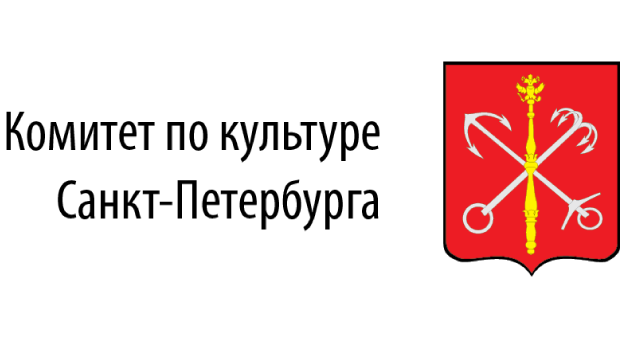 The PRO ARTE Foundation is a non-profit, non-governmental organization. It was founded in 1999 and is located in St Petersburg in the Peter and Paul Fortress. The Foundation promotes contemporary arts and culture, its main fields of activity being visual art, music, architecture, art journalism, and design. The Foundation supports projects of Russian artists and cultural organizations, produces exhibitions, festivals and concerts, organizes conferences, lectures and education programs for young artists, journalists, and designers. The PRO ARTE Foundation is the founder of two major museum festivals in St Petersburg: Contemporary Art in the Traditional Museum (since 2000) and St Petersburg Biennale of Museum Design (since 2014). The Committee for Culture is a subdivision of the St. Petersburg City Government. It was established for the purpose of carrying out state policy and implementing state management in culture and the arts. Among the committee’s main goals are to: preserve and make rational use of the city’s cultural and historical heritage, revive and develop cultural traditions, support cultural and arts organizations in order to guarantee equal access to cultural wealth for all social groups, support international cultural cooperation, involve the city’s cultural and arts organizations in international projects, promote St. Petersburg as a cultural and artistic center of international significance. 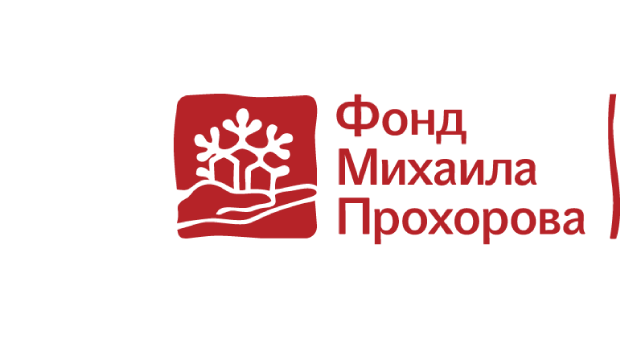 The Mikhail Prokhorov Foundation (The Charitable Foundation For Cultural Initiatives) was established in 2004 on the initiative of businessman Mikhail Prokhorov – becoming the first charitable organisation in Russia to have a regional strategy for its work. This choice of strategy is notable for the fact that the Foundation develops a separate exclusive program for each Region, which factors in the historical, economic and cultural characteristics of the area in question.